Are you looking for a simple yet very elegant way to express your individuality? Why not celebrate your uniqueness and your lifestyle with Jisoncase’s Ostrich Leather Luxury iPhone 5 cases. 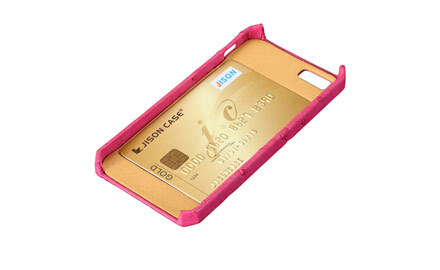 Handcrafted with Jisoncase’s trademark attention to detail, each iPhone 5 case is built with your needs and your taste in mind. 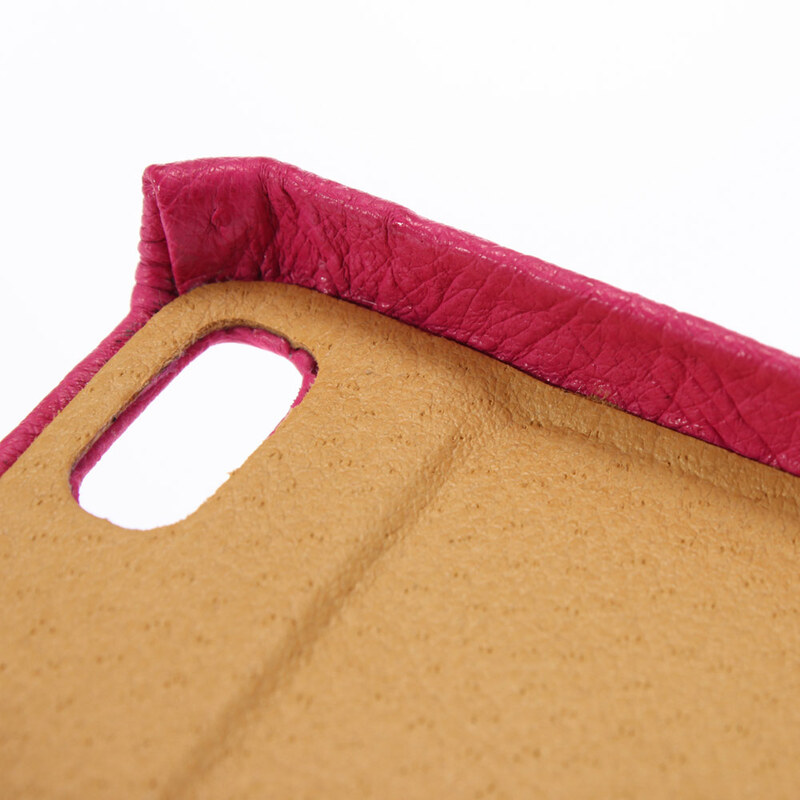 Made from very rare ostrich leather, your iPhone 5 case is known for its exceptional distinction and durability. 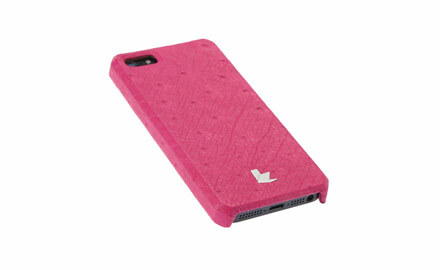 Just like no two fingerprints are identical, no two Ostrich Leather Luxury iPhone 5 cases are the same. The natural irregularities in the leather provide infinite variations, resulting in very unique products. Each one is unique, because you are unique. 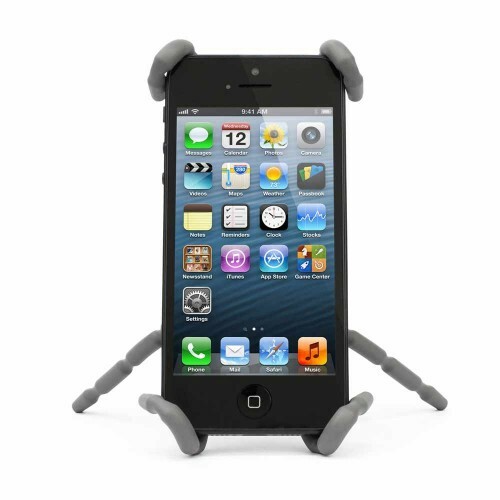 Ever wanted your iPhone to express your personality and lifestyle? Let’s face it; anybody can have an iPhone of their own. And if you want every aspect of you, every gadget, to express your individuality and distinction, you need a very unique product. So how are you going to take something as mass produced as an iPhone and transform it into something uniquely your own? 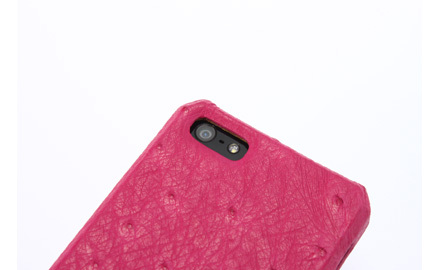 Introducing, Jisoncase’s Ostrich Leather Luxury iPhone 5 cases. Made by hand by expert craftsmen, these luxury iPhone 5 cases will help you celebrate your individuality and your lifestyle by turning your phone into an extension of you. Each is made from high quality ostrich leather and handcrafted with no stitching. 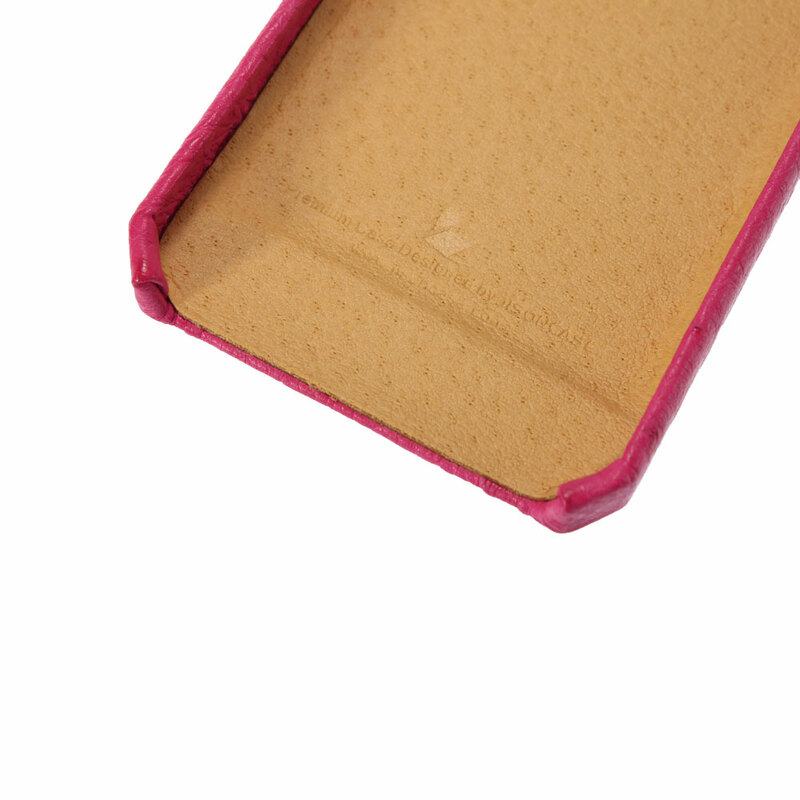 And because very rare ostrich leather is used in the making of each case, each is as unique as it is fashionable. The irregularities and variations in the leather make for a one-of-a-kind product and experience. When other people see your iPhone in your hands, they will definitely be impressed. There’s no need to worry about reliability as well. Functionality doesn’t get lost in the process of making each individual case. 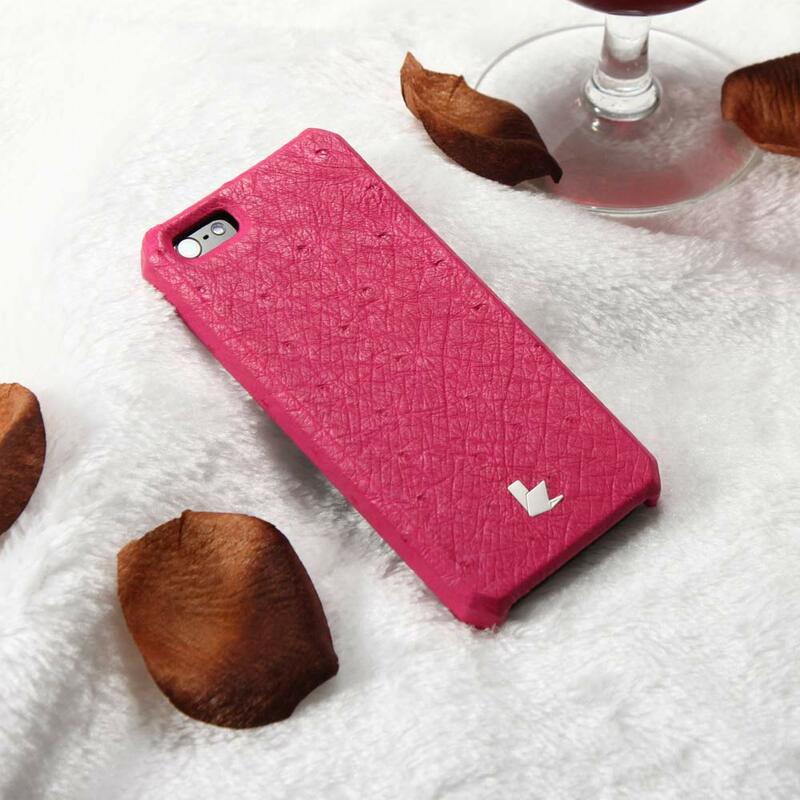 In fact, the ostrich leather iPhone 5 cases are known for their durability and their ability to protect your cell phone from scratches and bumps. Functional design also means easy access to all of your phone’s features. 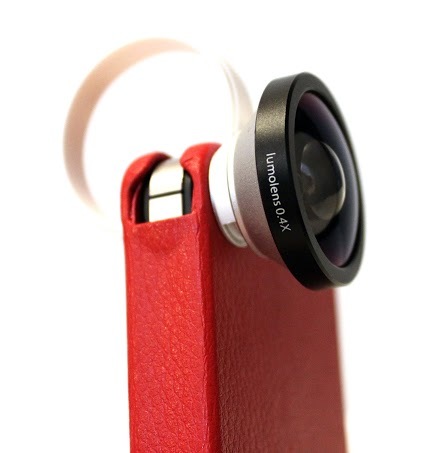 No need to fidget with your phone or the case just to make a call or take a picture. It’s even got a built in compartment so you can bring your credit card or other essentials with you. Everything you need is where it should be. When you purchase Jisoncase’s Ostrich Leather Luxury iPhone 5 case, you aren’t just buying a product, you’re investing in you. 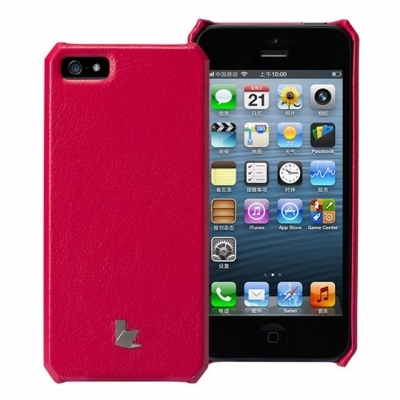 Made from very rare ostrich leather, the Luxury iPhone 5 case stands apart from other iPhone 5 accessories. It’s of very high quality and feels as comfortable on the eyes as it is in your hands. 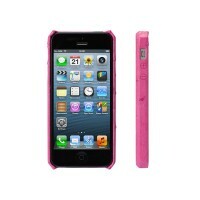 When people see you with this case, they won’t help but notice. 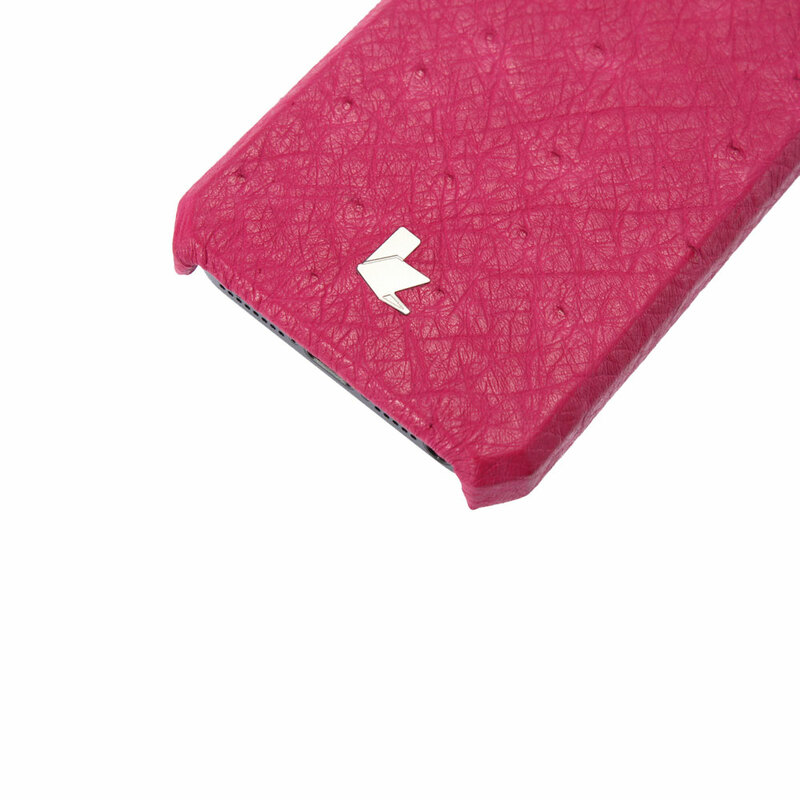 Not only is the Ostrich Leather Luxury iPhone 5 case a beautiful product, it’s also designed to be functional as well. More than just offering protection for your iPhone, this luxury case also has a concealed compartment for one credit card, subway/bus pass, or parking pass. 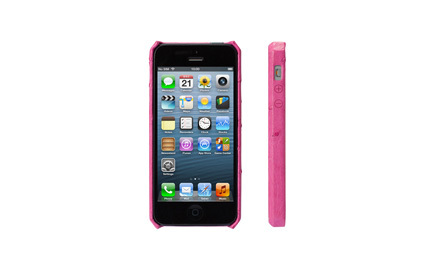 The Luxury iPhone 5 case is designed to be as sleek and lightweight as the phone itself. Just as the iPhone 5 is a perfect fit for you, the case is a perfect fit for your phone. Easily assemble and disassemble when needed. What else do I need to know before I enjoy my own Ostrich Leather Luxury iPhone 5 case? You will also receive a full 1 year warranty at no additional charge when you buy your Ostrich Leather Luxury iPhone 5 case by Jisoncase from Gogadgety. 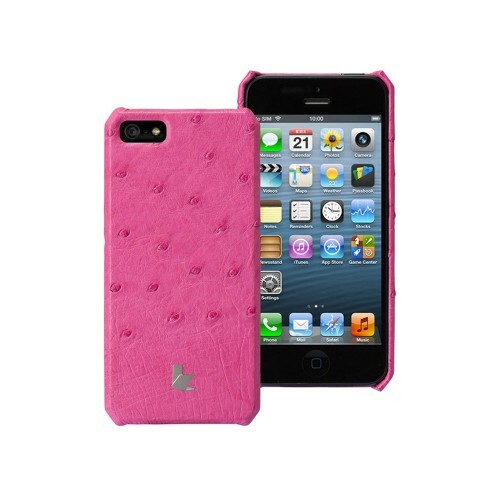 Be the first to review “One-of-a-kind Rare Ostrich Leather Luxury iPhone 5 cases by Jisoncase” Click here to cancel reply.